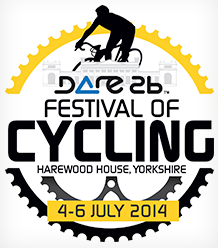 TdF Grand Depart – Yorkshire! Discounts!! Both of the above include festival tickets. Author sramccPosted on January 8, 2014 February 13, 2017 Categories News, RoadTags club discount, grand depart, tdf, tour de franceLeave a comment on TdF Grand Depart – Yorkshire! Discounts! !